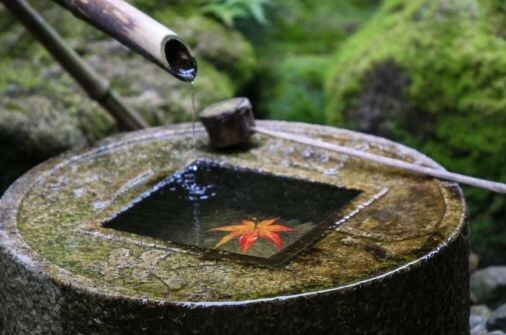 In practice, Zen is a goal people around the world seek to achieve each day through acts such as mindfulness of breathing and immersion in nature. The goal is to find quiet from our busy lives and focus on what is inside of us, discovering what we truly need and desire. 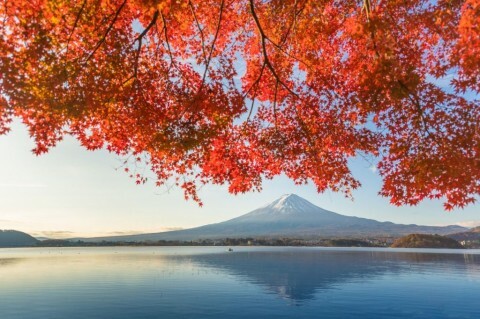 Our journey to Japan is designed to allow this breathtaking country to bring you closer to the personal awakenings that the practice of Zen promises. 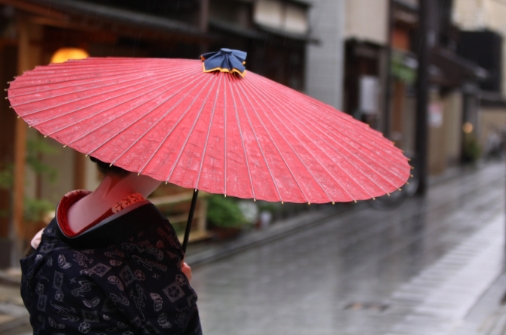 We’ve included some of the many reasons why Japan is a natural home to self-discovery. Being in nature is essential for any path to self-awareness and calm. While we live amidst wonders of technology, the result is often our busy lives remove us from a true appreciation of the world we’ve been given. You can find humility and awe when you have surrendered yourself to the natural beauty that will allow you to open yourself to the next levels of your personal enlightenment. Beyond the Zen and Buddhist teachings, science has confirmed that taking time to unplug and connect to the natural world is beneficial to both physical and mental well-being. The Japanese landscape inspires an inescapable reverence for nature with a majesty only found on these shores. Accepting and being in tune with the current moment is essential to the practice of Zen. To understand ourselves and what we want to become, we need to know who we are in the present. Nothing teaches us to appreciate the moment more than travelling with a purpose. Appreciating the here and now is not always first nature when we are caught up in our work and home life. Journeying to other countries can connect you to the flow of life that may have been buried under daily routines. The natural and cultural offerings on our Japan journey are built to bring you to the clarity you need to be present to your personal awakenings. One of the keys in the pursuit of Zen is to understand yourself beyond your initial perceptions. Achieving enlightenment and personal satisfaction is not possible without an unclouded self-awareness. You must give yourself time to honestly reflect without the pressure of time constraints and daily responsibilities in order to find the path of fulfillment. Visiting a new land and its people will offer a view to yourself that you may not have seen at home and will strengthen your approach to Zen. This sort of liberation is difficult to find without venturing beyond your normal comfort zone and will help you to evolve beyond your current habits. 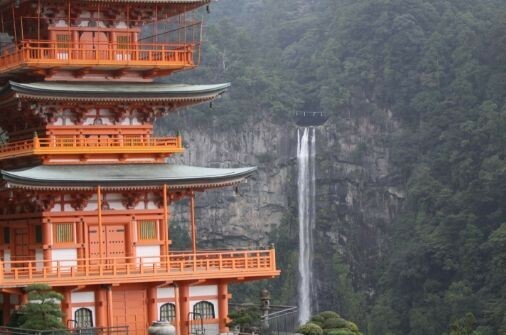 Our Scenic Zen Journey will connect with you with the energy of Japan through its beautiful scenery, ancient culture, temples, and shrines are the answer for anyone searching for a setting to host their spiritual journey. In addition to visiting the sites and landscapes across the country, our leader will take you through easy meditations and group discussions as you join like-minded people searching for the same calm and tranquillity as you. The easy pace will make sure that you are able to get the most out of your experience and translate your journey into real personal development. 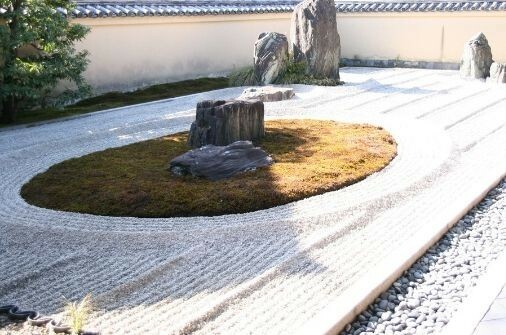 If you’re ready to find your Zen visit our Scenic Zen Journey to Japan tour page. Our journey’s leader, Craig Marshall became a yoga monk at a young age and spent 35 years living in a monastery. 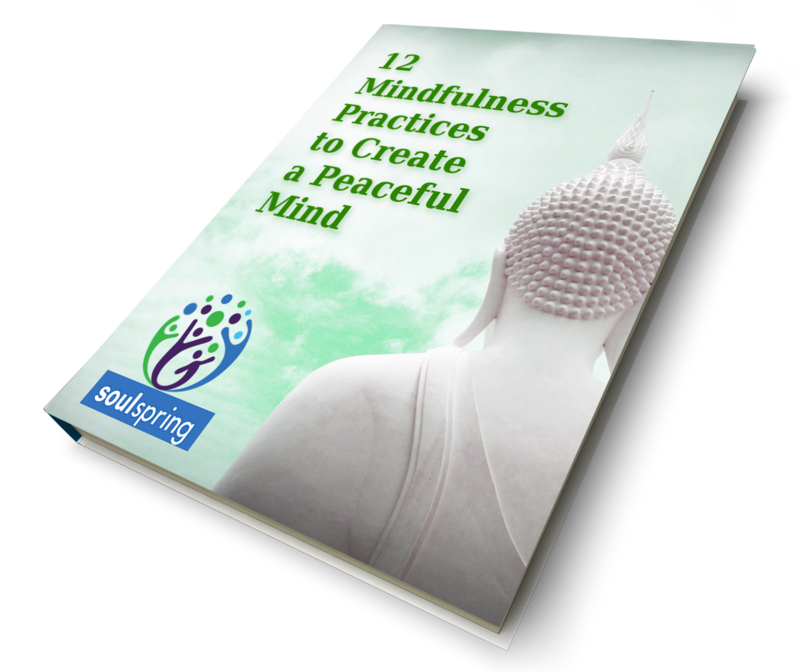 In that time he studied the teachings of East and West while living a life of quiet solitude and meditation. He is now a transformational life coach who leads others to tap into their innermost desires and live fulfilling lives of true happiness.